You wear green well! Love this look beause you made it look like more of a wearable green. so pretty!! It's because of looks like these that I feel like I need to practice with colours. That green complements your brown eyes so well. My favourite green eyeshadow is Mint Julep, a soft golden green from Gorgeous cosmetics. As a brown-eyed girl, It's probably blasphemy...but I don't like green eyes. jfsk;lafa I used to when I was younger, i would do like a quick sweep with a green cream eyeliner. But I can hardly ever find a way to pull it off now. 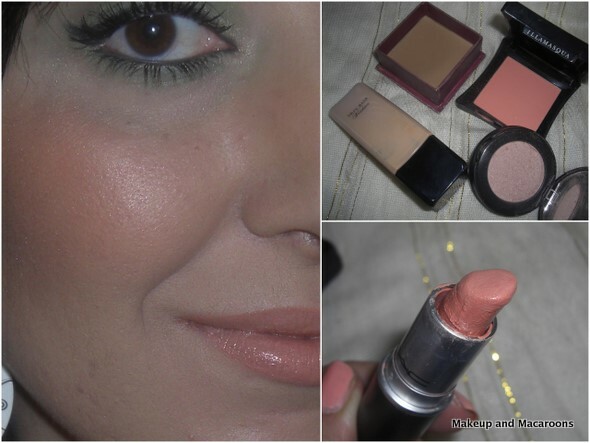 Gianna - you HAVE to start experimenting with colored eyeshadows, they're really not as scary as you would think. Eden! I don't know what to say to you really? Blasphemy for sure. LOL. The eyeliner method would be still nice surely? Give it a try. 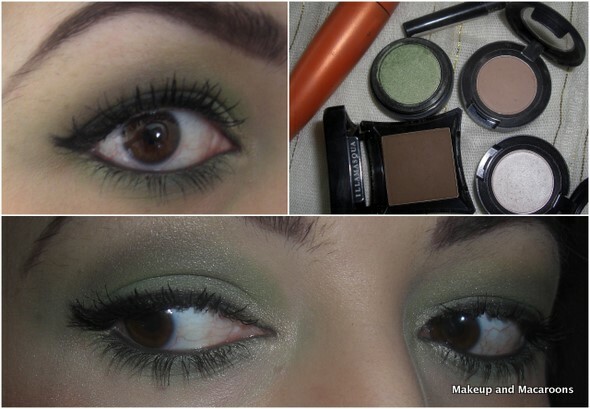 I love this look on you, I myself am hugely into green eyeshadows. I will rarely ever use coloured eyeshadow but if I do it's always green! I'm really into olive/khaki type greens at the moment.